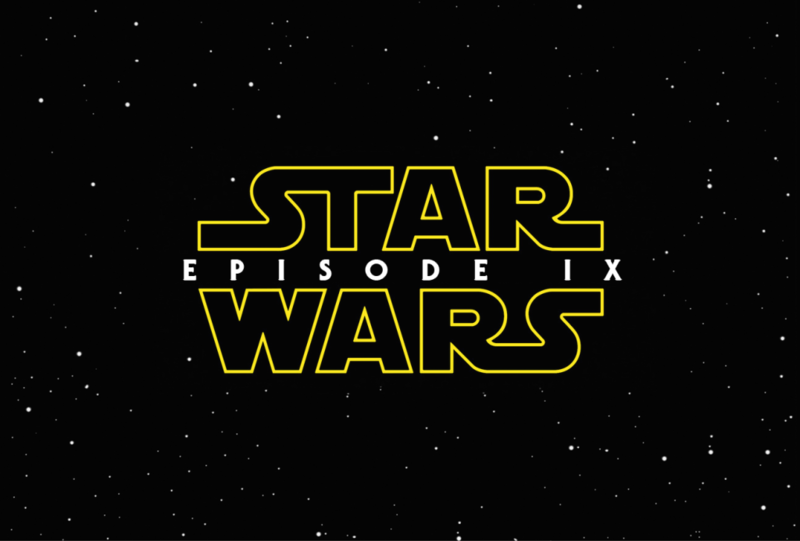 According to Lucas Film, “Lucasfilm and Colin Trevorrow have mutually chosen to part ways on Star Wars: Episode IX. Colin has been a wonderful collaborator throughout the development process but we have all come to the conclusion that our visions for the project differ. We wish Colin the best and will be sharing more information about the film soon.” This makes laugh out loud, because you know one of two things happened. A) Trevorrow became a hot-mess diva on set and channeled Marlon Brando at every turn in pre-production. B) The more believable option is that Kathleen Kennedy and others close to her didn’t like the way Colin folded his clothes and fired him. So now, there is a search for another director, but why would anyone want to step into these shoes? Yes, it’s a Star Wars film, but at what cost? It seemed like Lucas Film and Disney were putting Mickey’s balls out on the table in hiring some awesome indie filmmakers who had a good hit as of recent, but that’s not the case anymore. J.J. Abrams was already a hit, Ron Howard has been around since the Taft administration, and now, I’m assuming they will get another safe and veteran filmmaker. It’s a dump and poor decision on Disney’s part. Stick with who you have unless they Brando you. 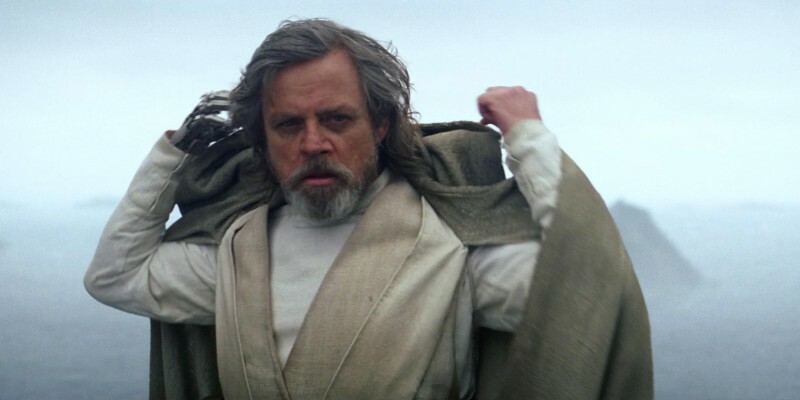 Episode IX doesn’t come out until summer of 2019, so there is still time, but I wonder who will step up to the plate now. Let’s just hope for the best here and also not forget that Disney let Gareth Edwards direct Rogue One, but hired Tony Gilroy to reshoot most of it and add a different ending. It’s annoying for sure, but let’s hope something good comes of this. My brain sees them paying $100 million to Spielberg to take over directing duties, which just saying Spielberg’s Star Wars gets me excited to a degree. Harrison Ford and Steven Spielberg Return For More Indiana Jones!!! This entry was posted on Tuesday, September 5th, 2017 at 5:26 pm	and is filed under Film, News. You can follow any responses to this entry through the RSS 2.0 feed. You can skip to the end and leave a response. Pinging is currently not allowed. « John Landis is Giving us Michael Jackson’s Thriller in 3D!